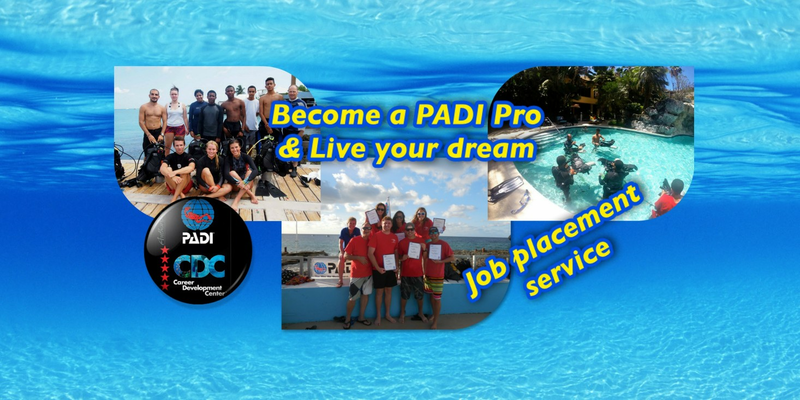 Welcome to GoPro Cayman Ltd.
Go Pro Cayman is the first and only Five Star PADI Career Development Centre located in the stunning Cayman Islands. We specialize in training Scuba Diving Instructors and Divemasters through our Diving Internships. You will walk away from us with your PADI scuba certification having discovered a lot about yourself such as hidden skills you didn’t know you had. When you finish up your dive training you will have accomplished a lifelong goal, attaining a worldwide recognized certification as a result. Employment in exotic far flung locales around the globe beckons where you will be able to teach people how to scuba dive safely, showing them amazing underwater sights along the way. Imagine exchanging your boring office cubicle for an underwater paradise that will become your office of choice. Swap your suit and tie for a wetsuit and dive equipment, change your career for that of a scuba instructor. 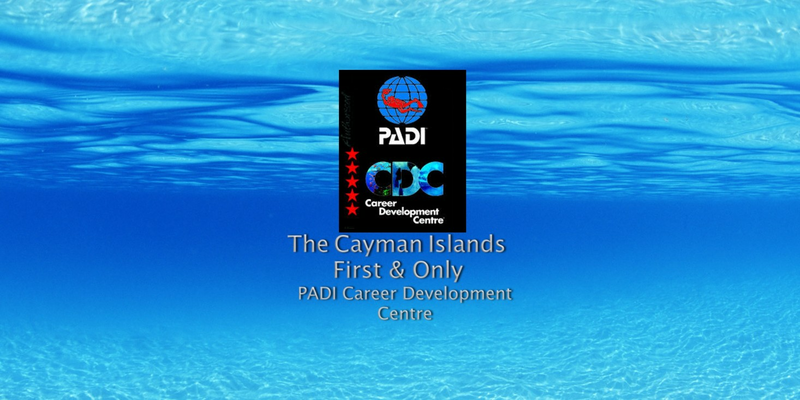 Diving training is GO PRO Cayman’s area of expertise making us Cayman’s premier instructor training facility. We are proud to offer an active job placement service here at Go Pro Cayman, If you are looking for employment upon completion of your Internship. Look no further than Go Pro Cayman, we will make your goals and dreams become a reality so what are you waiting for! 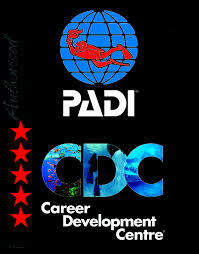 You can begin your Internship from any level even if you are a non-diver we have the program for you. We can accommodate you even if you have a qualification from another training organization (SSI, NAUI, etc...). You can begin your dive training from the comfort of your own home prior to travelling to the Cayman Islands due to the convenience of PADI E-learning. By studying online you can complete most of the theory segments ahead of time, giving you longer periods of thrilling underwater exploration. In order to make you a more complete professional, we also offer IYT (International Yacht Training). This course will teach you how to drive a dive boat safely. This certification is recognized worldwide. We take care of all transfers from the airport to our very own student housing. The student housing is located in central George Town, they are close to shops, restaurants, bars and some very nice beaches. We offer a complimentary pickup service each morning from the apartments and our host hotel, Riviera Grand Cayman. Our aim is for you to learn in a worry free laid back learning environment, we offer that in abundance at Go Pro Cayman.